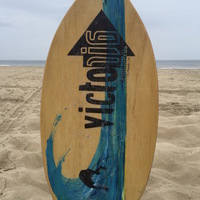 Surfschool Bergen aan Zee is the place to be for surfing, kitesurfing and supping. 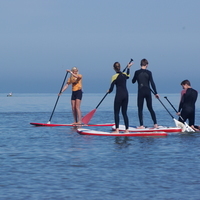 Join us for surfing lessons, birthday parties, school trips and business events. 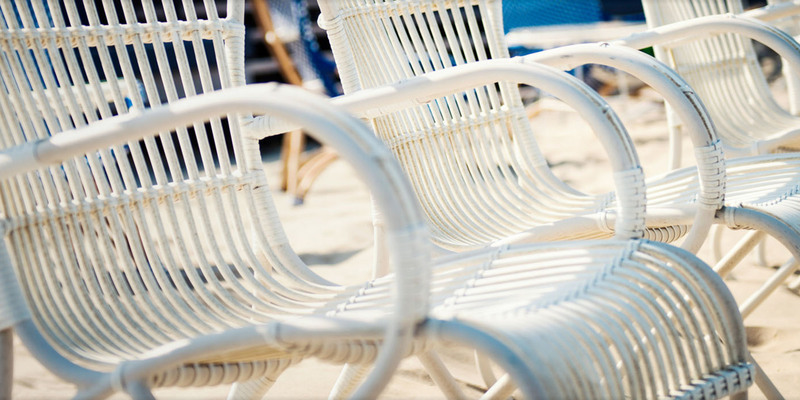 We offer you an extensive range of activities! Celebrate your children's party on the beach. 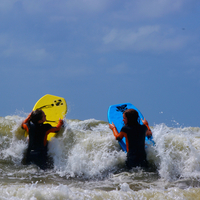 Our experienced, qualified instructors will help your kids and their friends to feel like real surf dudes. 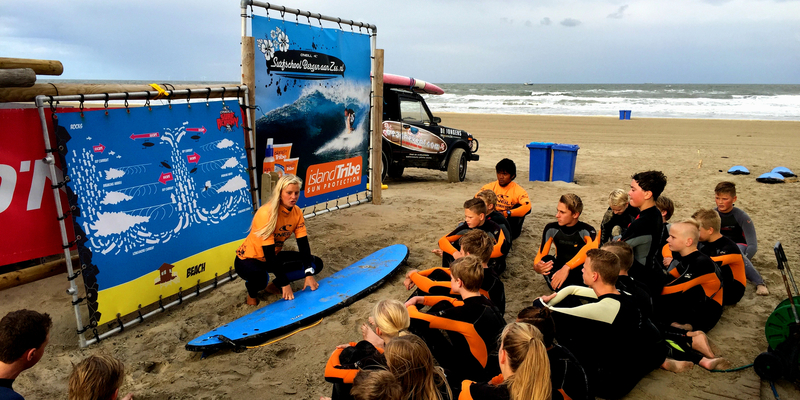 It's all in the name: Surfschool Bergen aan Zee! Surfing is our way of living and fun for everyone. Join the surf lessons and get the feeling! Enjoy the beach. During sunny days and even if it's windy or cloudy. 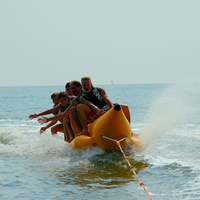 We offer a large number of activities that do not depend on the weather conditions. You celebrate the ultimate birthday party at Surfschool Bergen aan Zee. What's cooler than learning to surf with your best friends and afterwards fries and limos ?! We have many possibilities for fun beach oriented school trips. View the possibilities or contact us! Since 1994 we have successfully organized and organized company events and events for 10 to 600 people. Customization and standard packages are possible! 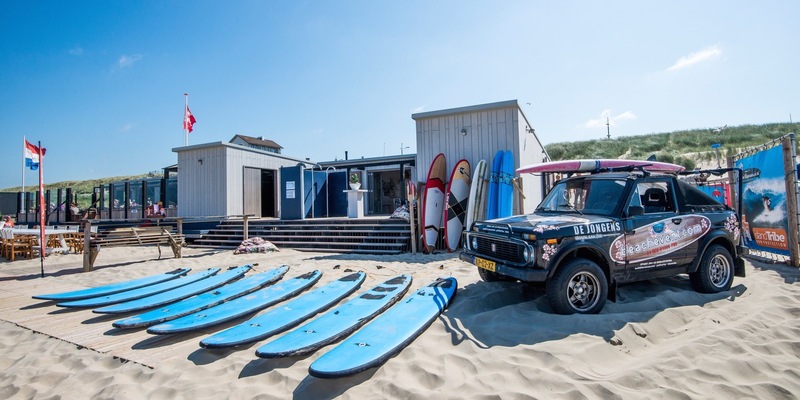 O'Neill Surfschool Bergen aan Zee exists since 1994. Our close crew consists of enthusiastic, experienced instructors. They are not only skilful surf dudes, they are also in possession of a lifeguard and / or first aid certificate. The team is supported by junior instructors.